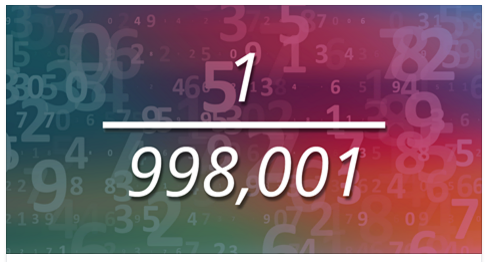 Math lovers have recently revealed something odd happening with the number 998,001. When divided 1 by 998,001, the resultant decimal number will give you nearly every three digit number. For instance, the decimal starts as follows: 0.000001002003004005006... and so on. Nonetheless, one three digit number gets frisked. Watch the video below to learn which one gets shafted.